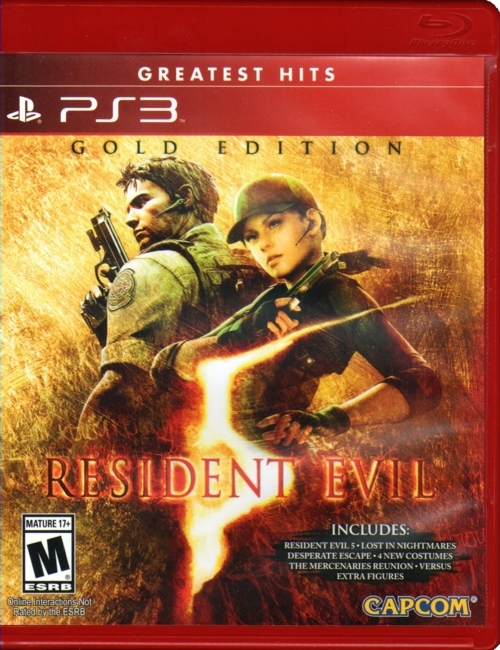 There are two variants of the American Greatest Hits edition. It is not certain which was released first. 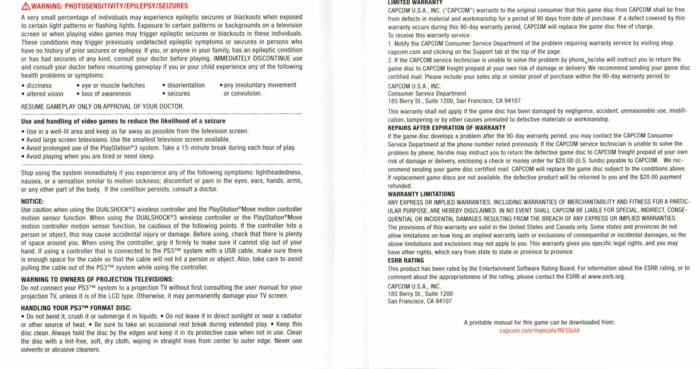 The copy on this page came in a red PS3 case. It did not come with a manual or any other inserts, but it had some information written on the reverse of the cover inlay. 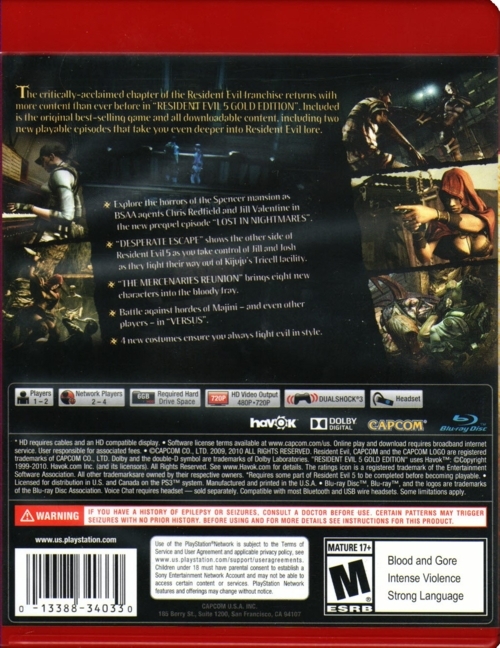 The Capcom addresses on the back covers are slightly different. Thanks to Chris Sahlaney (images 1-3).